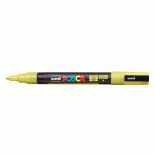 Posca glitter markers have a fine bullet tip and are ideal for hobbyists for scrapbooking and for making greeting cards and table decorations. 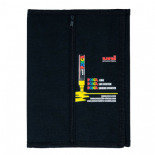 They are also suitable for artists to personalise clothes or objects. 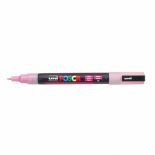 With the bright vibrant opaque glitter colours, children will also love them for colouring.